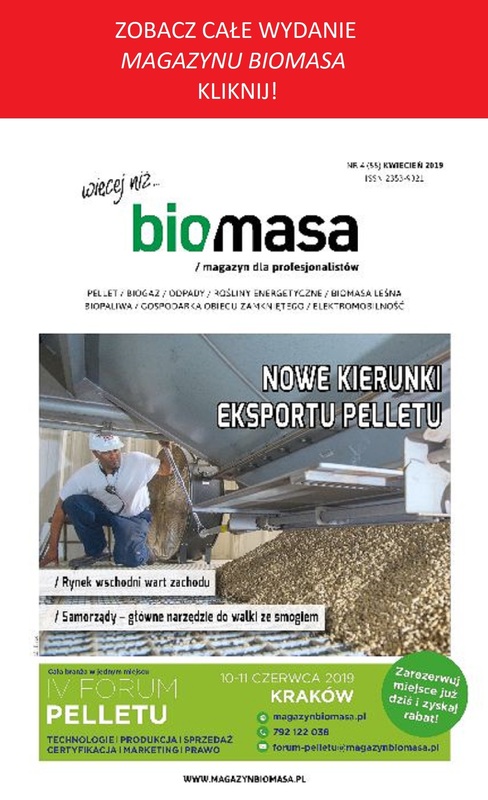 Organized by “Biomass Magazine” and UPEBI workshop “Practically about biogas” are more popular. Aldready almost 40 people confirm their presence at the Hotel Ossa. We anticipate participation maximum of 100 people. 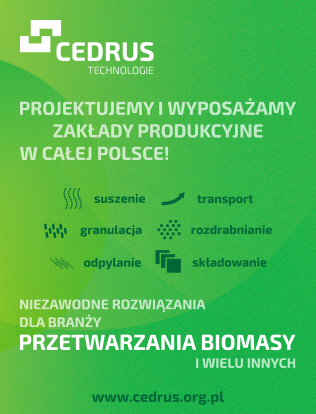 Practical arrangements of the workshop present agenda for two-day meeting in Rawa Mazowiecka. 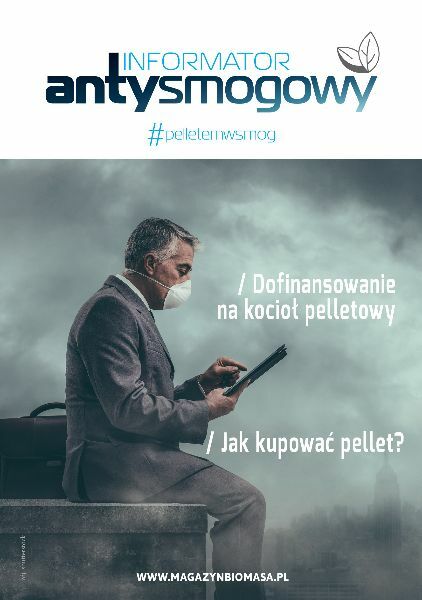 The speakers, among whom will be leading Polish specialists of biogas industry, will spoke about crucial issues connected with design, construction and exploitation of biogas plants. 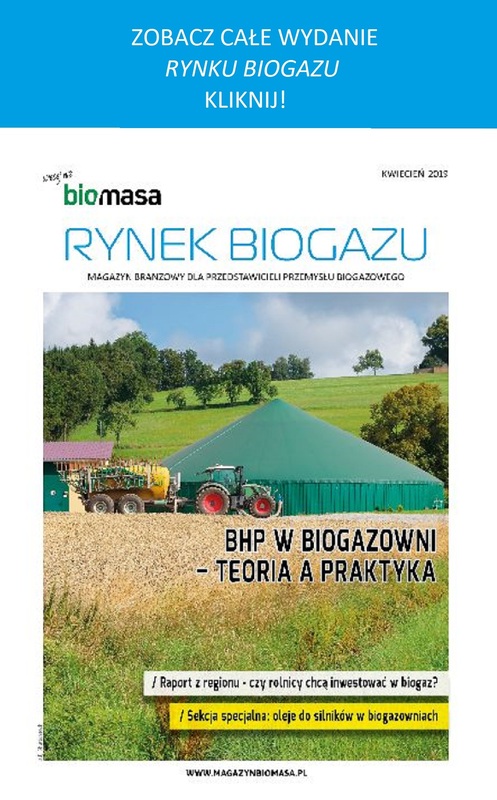 Tax Issues related to Operation of a Biogas Plant. * The workshop program can be changed. 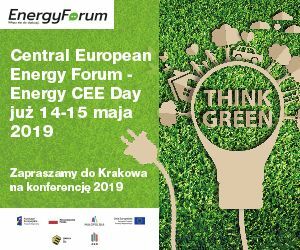 The organizers are in the process to confirm the participation of speakers. The event foresees the participation of 100 people.